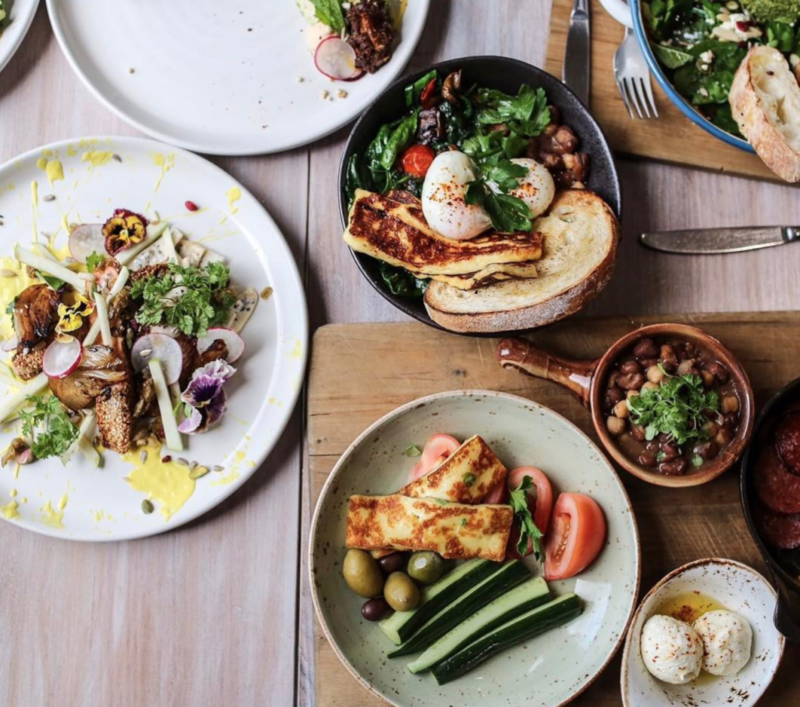 Melbourne is home to an abundance of deliciously healthy brunch spots, with the freshest and most inventive options. This is the city that knows how to do brunch. For the health conscious, this is the city for you. Whether you are vegan, vegetarian, gluten-free or just love to live a life of wellness, we have the lowdown. 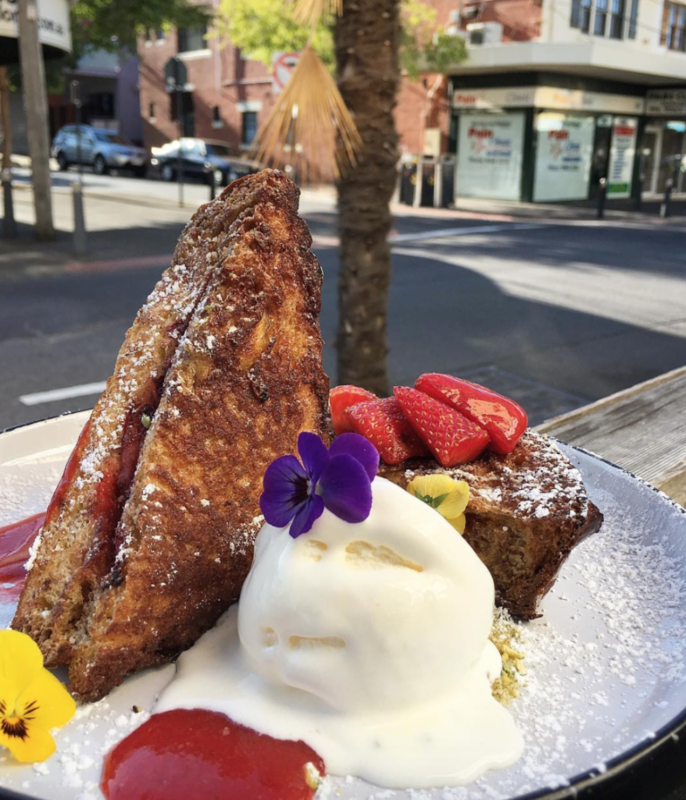 Chapel Street is where it’s happenning, so take a stroll down, pop into the shops until you drop and then try these cafes for a fabulous freshly brewed cup of coffee and tantalizingly tasty plate of goodness. This chic little eatery delivers the brunch goods. The menu is full of pretty and delicious choices, you will be stuck on what to go for. This local favorite gets busy, so arrive there early to avoid a wait. 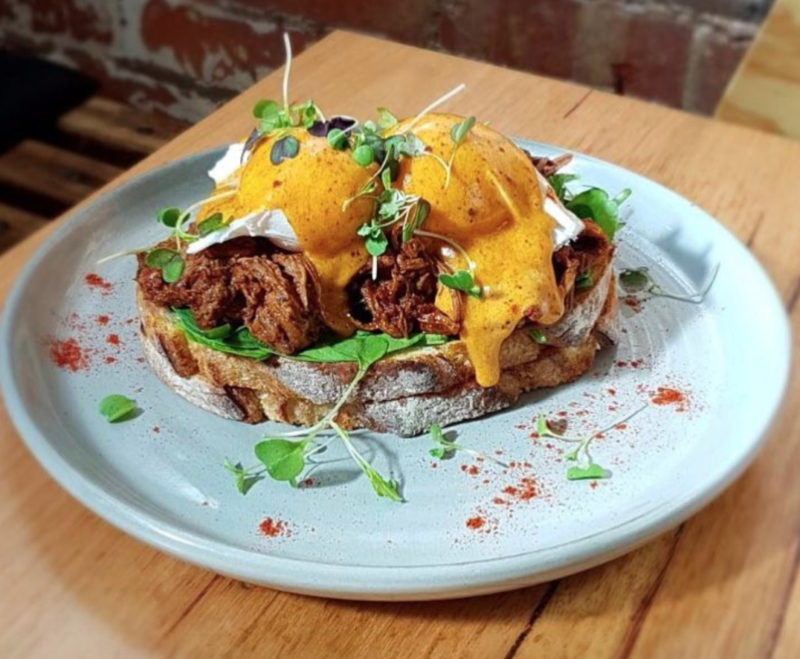 Lucky Penny’s modern Melbourne brunch menu, is designed by award-winning chef Noah Crowcroft, so you know it’s going to be good. Each dish is bursting with fresh flavors and ingredients, there is definitely something to please everyone, including vegan options that you will swoon over. What vegan dreams are made of, this restaurant offers a plethora of raw and healthy dishes that are truly out of this world. 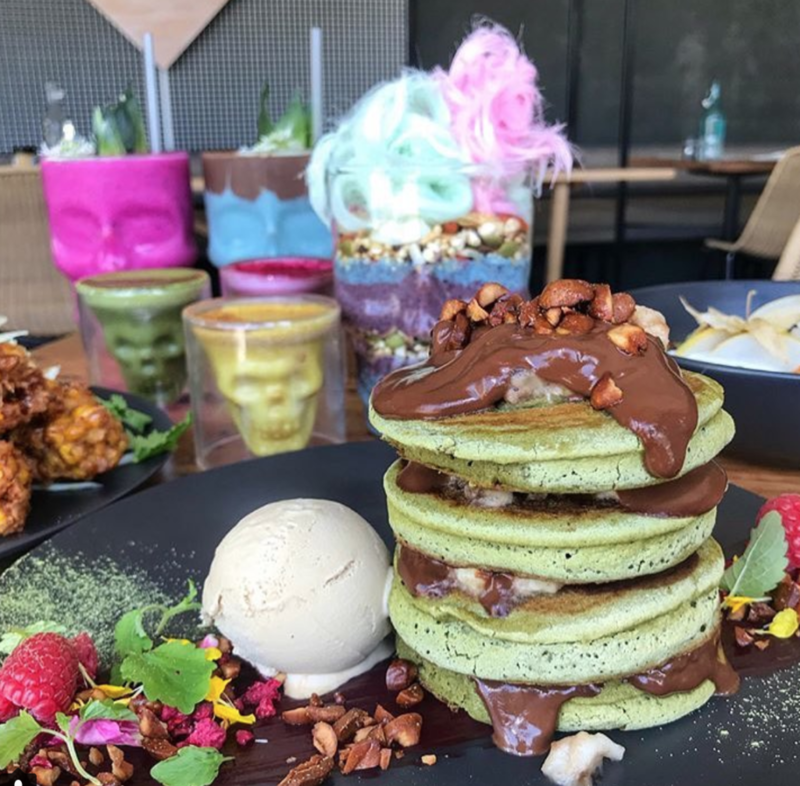 You must try the unicorn superfood chia pudding, or the matcha made in heaven pancakes (they are gluten free) does life get any better than this place? It is hard to beat.